ISLAMABAD: Within days after Prime Minister Nawaz Sharif�s meeting with the auto industry, the government has decided to withdraw two per cent general sales tax on sale of auto parts to automobile manufacturers, and to offer more incentives to the industry in the coming budget. �The sales made by auto parts manufacturers to automobile manufacturers/OEMs were not to be treated as retail sales and it was not the intention of FBR [Federal Board of Revenue] to subject these sales to extra tax,� said Finance Minister Ishaq Dar after holding dialogue with a delegation of Pakistan Association of Automotive Parts Accessories Manufacturers (PAAPAM) on Monday. 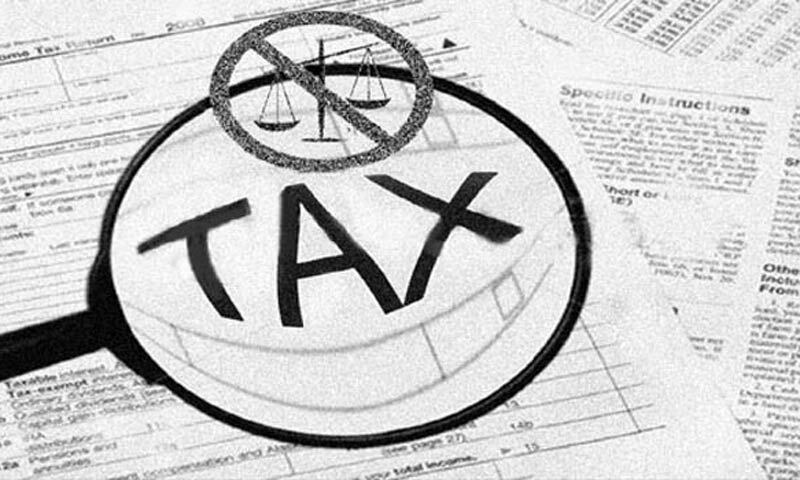 The finance minister directed the FBR�s chairman to institute a case for removing these anomalies in the taxation system. He acknowledged that the 2pc extra tax constituted a hardship for the automobile industry and might have the undesired effect of escalation in the prices of the vehicles. Mr Dar said extra tax was imposed to collect sales tax on the value addition made by the distributors, wholesalers and retailers of auto parts from the auto parts manufacturers as the traders in the downstream supply chain were mostly out of the sales tax net. He agreed that the sales made by auto parts manufacturers to automobile manufacturers/OEMs were not to be treated as retail sales. PAAPAM chairman Usman Malik said the industry had an �extraordinary� session with the prime minister during Pakistan Auto Parts Show 2014 in Lahore and was encouraged that the government was serious in resolving the issues confronting the industry and the country. He gave a detailed presentation to the finance minister on the current status and future potential of the automobile industry. He said there were 13 vehicles per 1,000 people in Pakistan at present, whereas in Indonesia and Brazil the number of vehicles per 1,000 people was 79 and 259, respectively. Mr Malik said Pakistan was part of the group of 40 automobile producing countries in the world, and auto parts produced here were as per global manufacturing standard prescribed by leaders of the industry. The auto industry, he said, was providing direct employment to 400,000 workers and indirectly employed 3.2 million people. He demanded rationalisation in taxes and introduction of automobile financing schemes for consumers including in production of economical tractors. He also discussed issues related to formulation of Pakistan Auto Industry Vision 2025. He also took up the issue of imported cars and urged for level-playing field for the local industry. The finance minister said the government appreciated the contribution made by the local automobile industry and would soon announce a vibrant national auto policy. The recommendations of the auto industry would be considered in the upcoming budget for financial year 2014-15, he said. Mr Dar said the economic coordination committee (ECC) of the cabinet had already formed a sub-committee, headed by the minister for water and power, to present a report in this regard. He said the government had also presented new motorcycle policy and had been well received by the industry. Regarding new auto policy, he directed the Ministry of Industries and Engineering Development Board (EDB) to meet the stakeholders of the automobile industry to resolve outstanding issues as early as possible. He also asked the Ministry of Commerce to separately consult the automobile industry representatives and present a report within one month on issues related to commerce ministry.